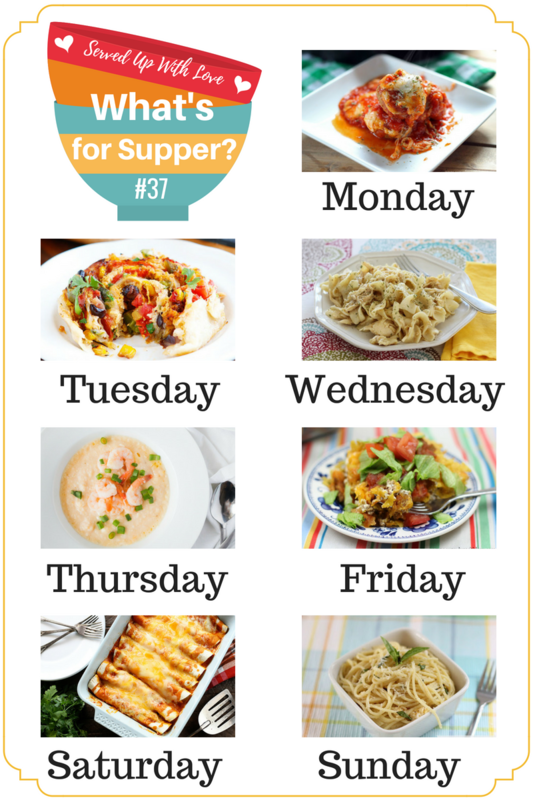 As this week rolls us into August, this weeks meal plan is bringing us a few crock pot recipes and super easy meals to get us through these crazy humid days. Crock Pot Chicken and Noodles is an easy recipe that is in our normal meal rotation. Takes just minutes to throw together and the family loves it. And Taco Pie is one of those recipes that all the kids come running to ask when we are having it again just so they can come and eat with us. I'd say thats a winner!